I'm still smiling over our little last-minute get together! Seriously so fun to BE with you. So, D, I have a new snack alert. 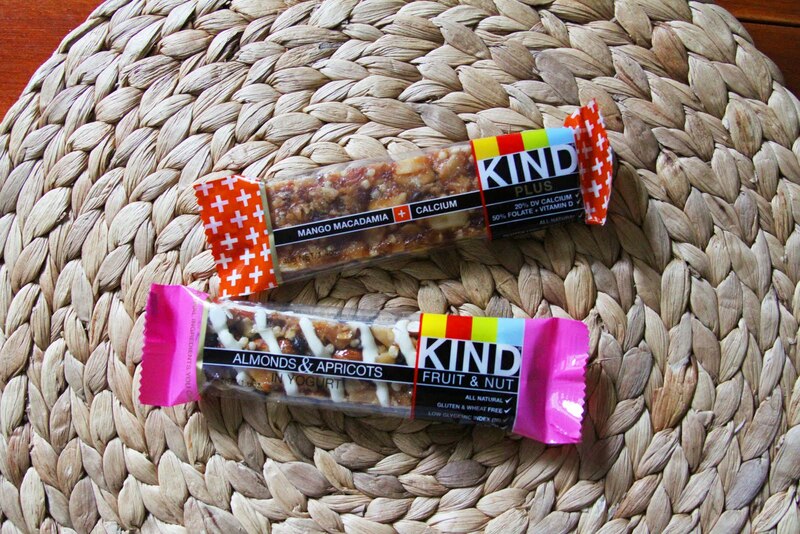 Have you had KIND Bars before? They are SO YUM! So far the Coconut/Almond one is my fave. I also love the packaging. Cute, huh? Yes, yes, judge me, judge me. I could blame it on Nick, since he was the one that brought them home, but ummm, I totally indulged. And they were SO GOOD! We still have a box of Kraft Mac and Cheese, Snickers Ice Cream and some white cheddar popcorn left over from the hurricane. It was essential to survival. Um, yes please? If I had known that incredible combo of salty sweet was gonna be available in your apt, I would have traveled back to DC with D!